For Meghan Cook, the turning point in her struggle with weight came last summer at her daughter’s softball practice. When the coach invited parents to scrimmage with their daughters, Cook fell on her way to first base because her size made it difficult to run. 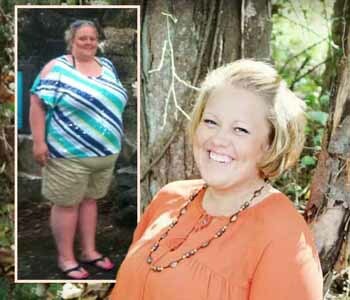 “I was so embarrassed, and I worried that I had embarrassed my daughter,” says Cook, 32, who was 375 pounds at her heaviest. The Marble Hill resident decided to look into Saint Francis Medical Center’s Weight Loss Solutions bariatric surgery program. 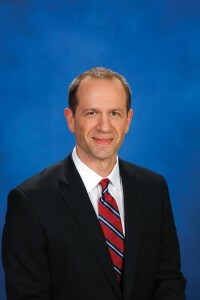 Cook chose Roux-en-Y gastric bypass surgery, in which the surgeon uses part of the stomach to create a new stomach pouch that is about the size of an egg. The smaller stomach is connected directly to the middle part of the small intestine. 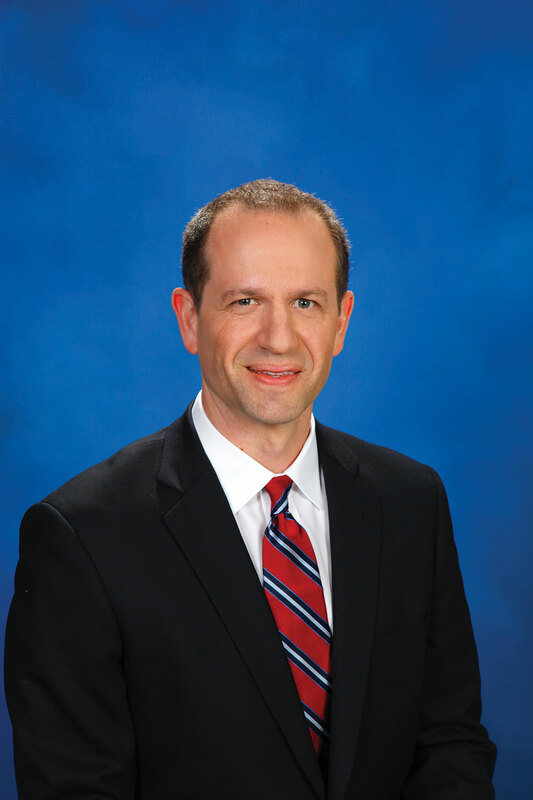 Gastric surgery patients usually see their health improve right away, says Ryan A. LeGrand, MD, bariatric surgeon at Saint Francis. “The surgery can help lower your blood pressure and cholesterol, improve your diabetes and arthritis and completely eliminate other ailments,” he says. The recent months have been all about new discoveries for Cook. She emerged from a shower one day excitedly sharing with her husband that she had nicked her leg while shaving. “I was so thrilled that I had actually felt a bone in my leg,” she says. A few weeks ago, her youngest son gave her a hug and was heartened to learn that he could reach all the way around her and touch his hands together.